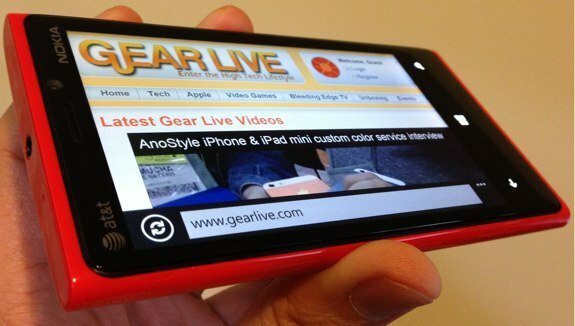 Gallery: Valentine’s Day Giveaway: Jawbone Mini Jambox & Pair of iPhone cases! 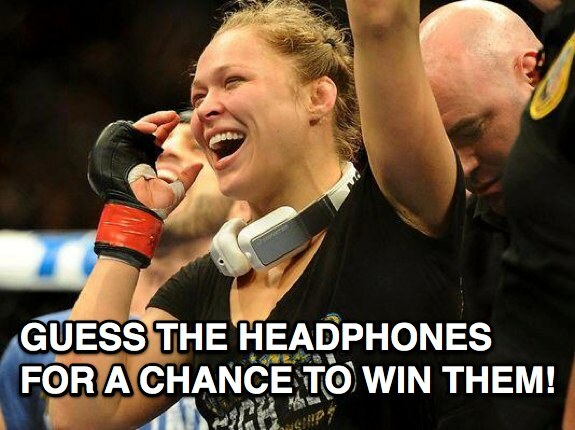 Gallery: Giveaway: Win a pair of UFC Women’s Champion Ronda Rousey’s favorite headphones! 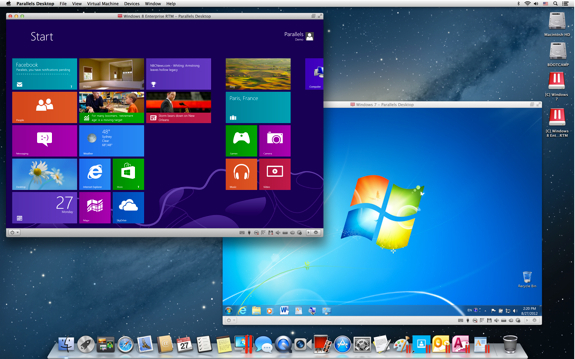 Gallery: Parallels Desktop 8 for Mac giveaway! 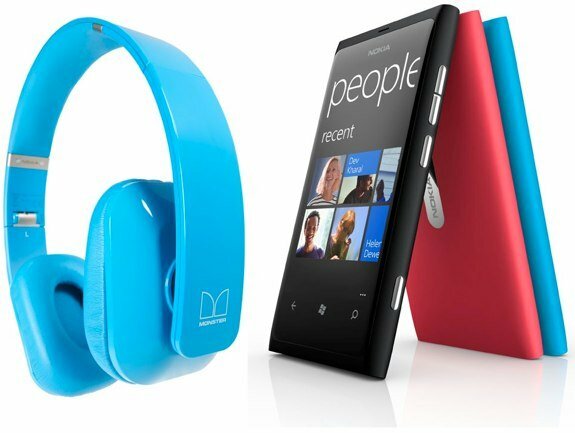 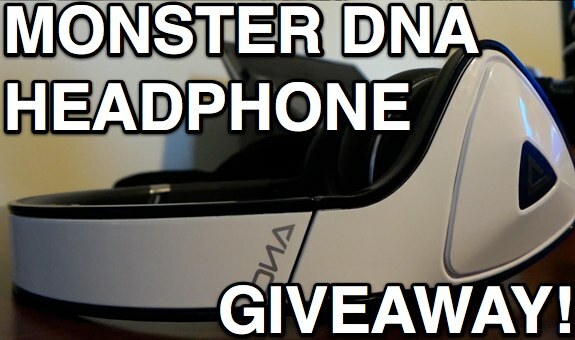 Gallery: Nokia Lumia 800 and Monster Purity Headphones giveaway! 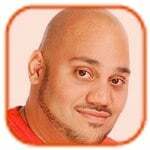 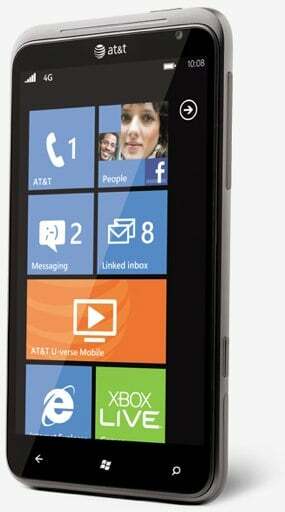 Gallery: Giveaway: HTC Titan Windows Phone! 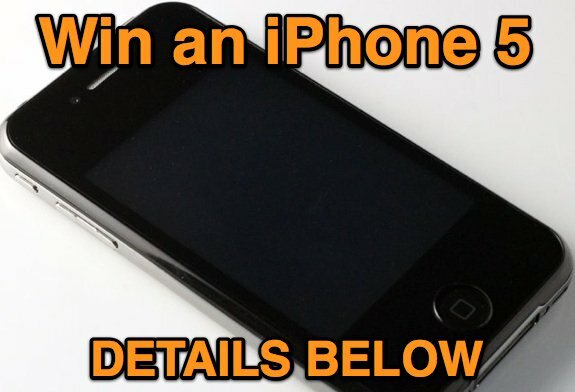 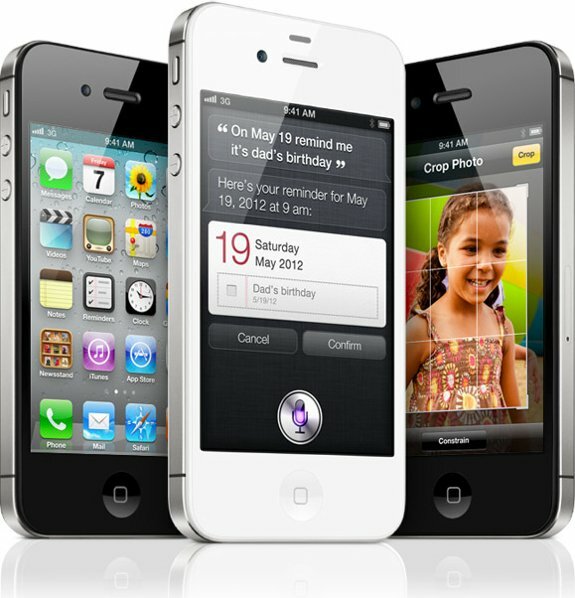 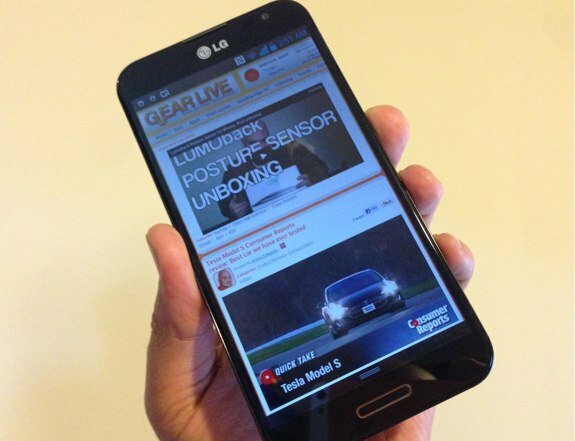 Gallery: iPhone 5: We’re giving one away!